Ever wished your morning commute was a little more like hiking through the Caucasian wilderness? 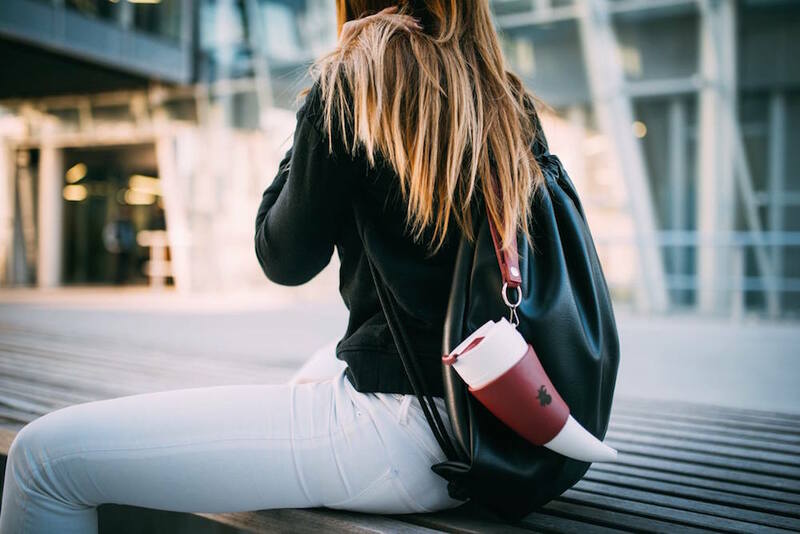 Slovenian start-up Goat Story is offering customers the chance to buy a thermos styled in the shape of Georgia’s traditional drinking horn, known as a Kantsi. Traditionally used at feasts, the Kantsi is usually filled with wine and used for special toasts. 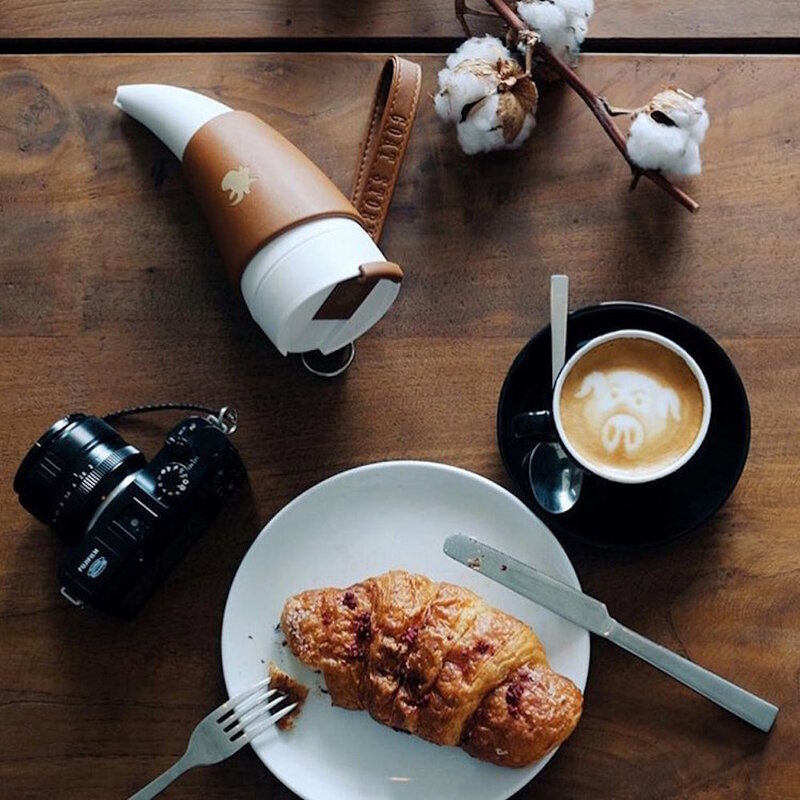 The updated version is instead made from plastic designed to keep coffee of warm for travellers and hikers. A dedicated faux leather holder and strap are also available. 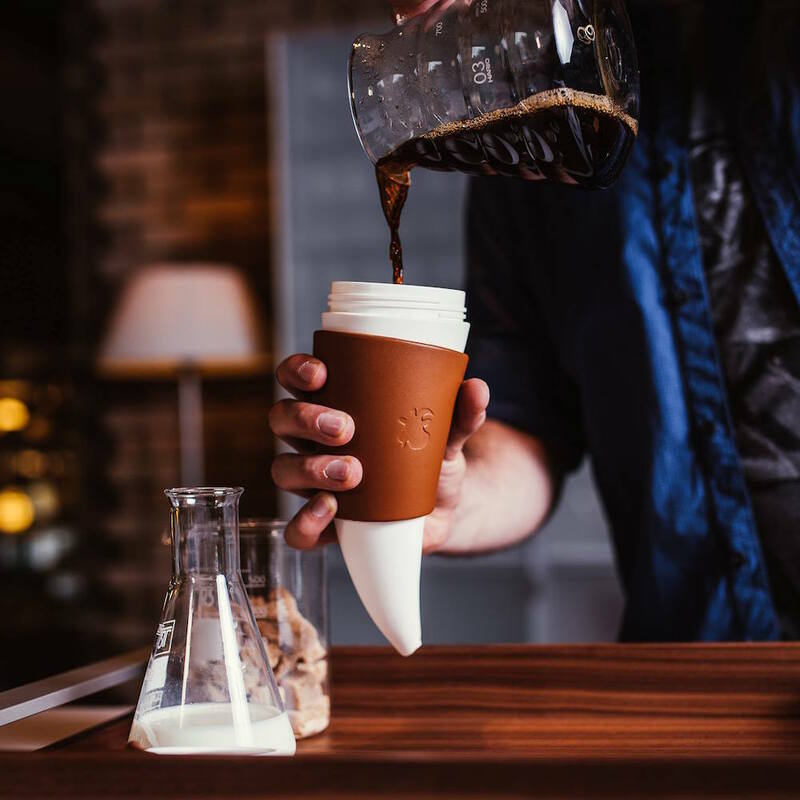 The thermo-horns are now avaliable to buy online, as well as at Dadi Wine Bar in Tbilisi. For more information, visit the Goat Story website by clicking here.